They're like an invisible link between two people that has nothing to do with shared history or time spent together. You just "look" at the other person and see yourself in them, not physically but spiritually, through shared values. 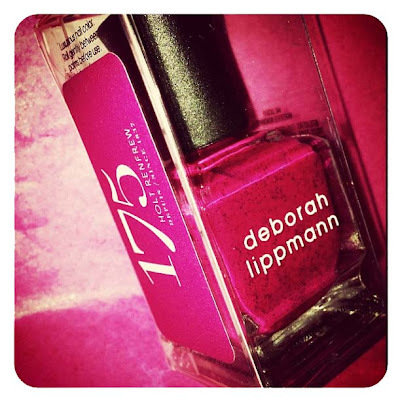 The polish I'm posting today was released as a very limited edition for Holt Renfrew’s 175th Anniversary in Canada and was gifted to me by a dear friend. 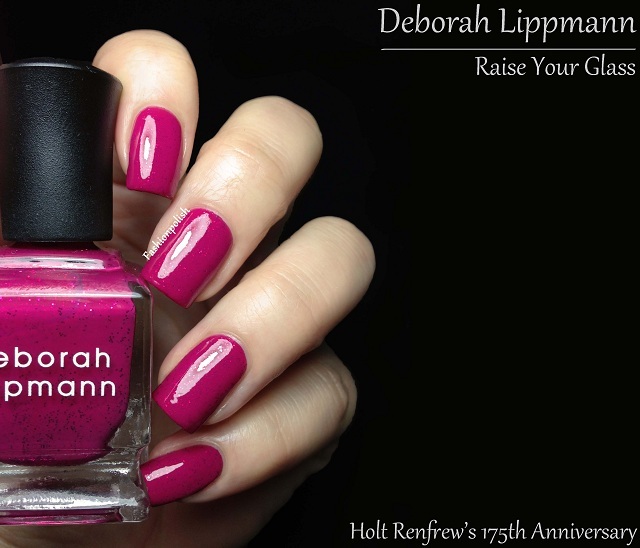 Raise your Glass is a dark and muted magenta literally packed with fuchsia glitter. It's a real stunner and totally unique in my stash, color wise but also formula wise. It went on evenly and effortlessly on the firt coat and the second coat was enough to deliver perfect coverage and achieve a surreal, yet camera shy, "suspended glitter" effect. Needless to say, I cherish it! Many thanks to my friend and polish benefactor and a great weekend to you all! This is amazing! Do you know if it's still available? Your swatches not only do it justice, but make it look even more amazing....I don't know how you manage to do that every single time, Sam! Your talent takes my breath away! Bravo! PS: I am so pleased that you like it! This is beautiful! I hope it is out! it's really pretty! I love the color and sparkle! I don't have any DL but they all (or nearly all) look great! Wow this is simply stunning! This looks great! 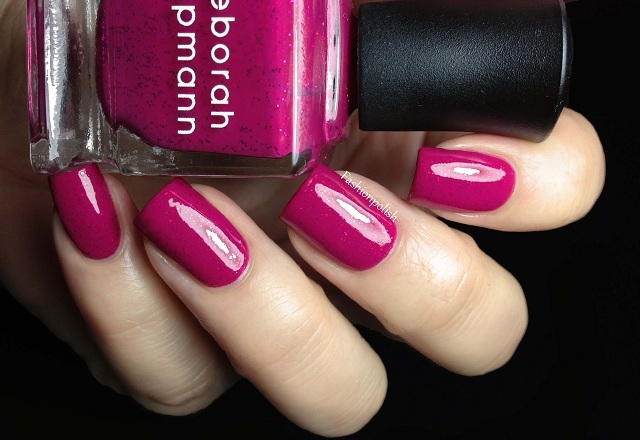 I love the fuchsia glitter. So far I have no DL but I would like to try it! This one is really pretty. This is gorgeous! Your friend is one awesome person! That is a very gorgeous nail polish color. I love this polish! I didn't even know about it until a friend in the US asked me to get her one lol. When I saw it at Holt's I ended up buying 3 of them, one for her, myself and another friend who I knew would love it just as much. As always, your swatch pics capture this shade in all its glory, thank you!